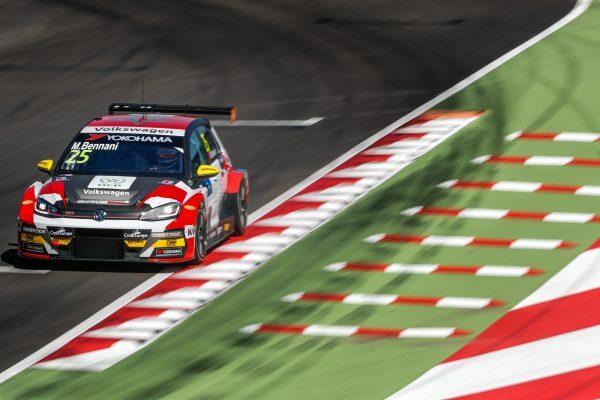 Mehdi Bennani says work is needed to up the performance of the Volkswagen Golf GTI TCR at the next round of the WTCR – FIA World Touring Car Cup presented by OSCARO in Hungary. 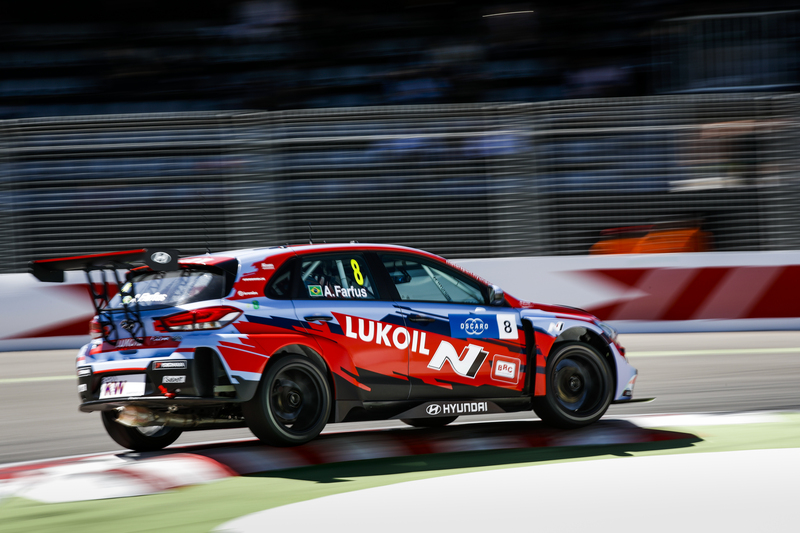 Bennani and his Sébastien Loeb Racing team-mates Rob Huff, Johan Kristoffersson and Benny Leuchter, all struggled for qualifying pace on the Circuit Moulay El Hassan last weekend. While his capture of the TAG Heuer Best Lap Trophy for setting the Marrakech event’s fastest race lap offered some hope, the Moroccan said there’s work to do. 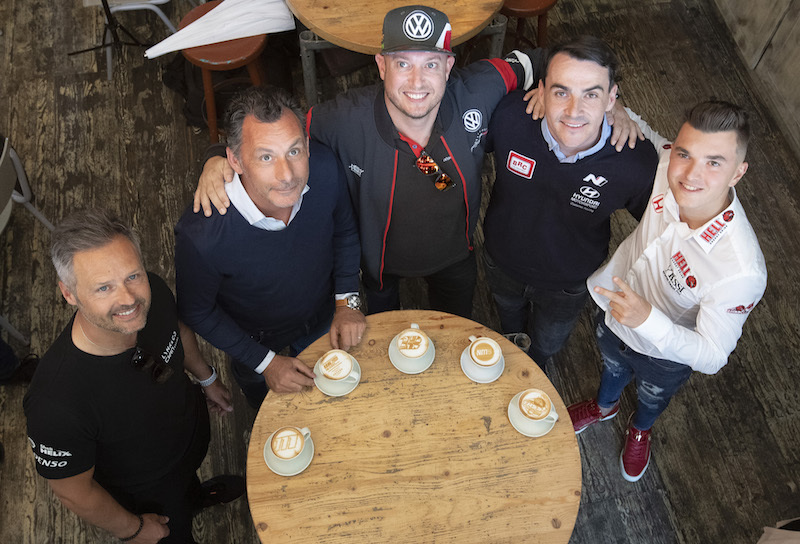 Volkswagen Motorsport Director Sven Smeets confirmed help is at hand for Bennani and his team-mates.